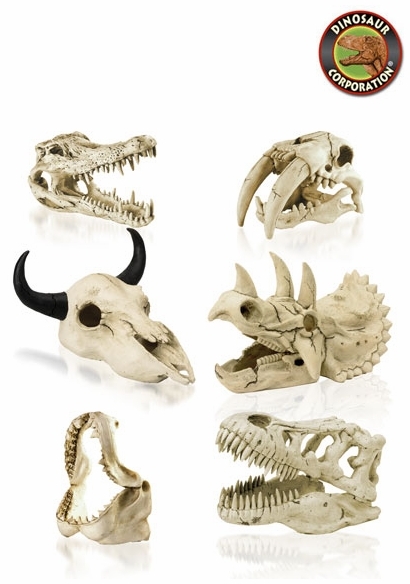 Home | PARTY SUPPLIES | DINO DIG PARTY | Prehistoric Dig Skulls, 5.5"
Dig Skulls. Teaching Quality. Buffalo Skull-Bison Skull, Shark Jaws. Replicas. * Approx. 5.5" x 4"